FutureTech's training arm Access (Hands-On, Online, and OnDemand) provides Vehicle Electrification Training to automotive service professionals by partnering with VE experts whose contribution to the aftermarket is invaluable. Conversely, Access-branded training can also be supported and distributed by both large and small organizations whose training goals include Vehicle Electrification. 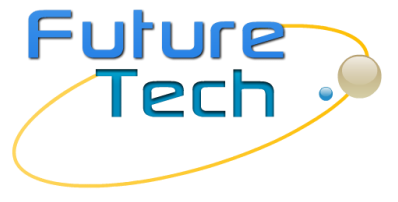 In 2018, FutureTech will be partnering with multiple organizations to bring VE training to the industry through various avenues. Watch this space to see if your organization provides Access' VE training. If you would like to begin providing Access Vehicle Electrification training to your organization or network, please contact us and let us know how we can assist your VE training efforts.